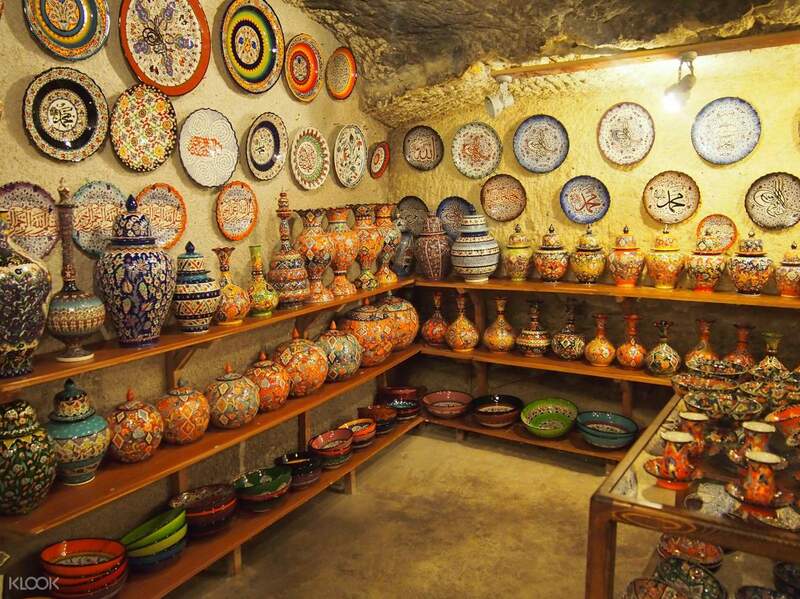 Watch a live pottery demonstration at Avanos, have a lunch in the middle of the tour, and many more! The tour guide is awesome. We had a lot of fun. She is very patient despite us being late all the time since my friends are always TOO SLOW to move. 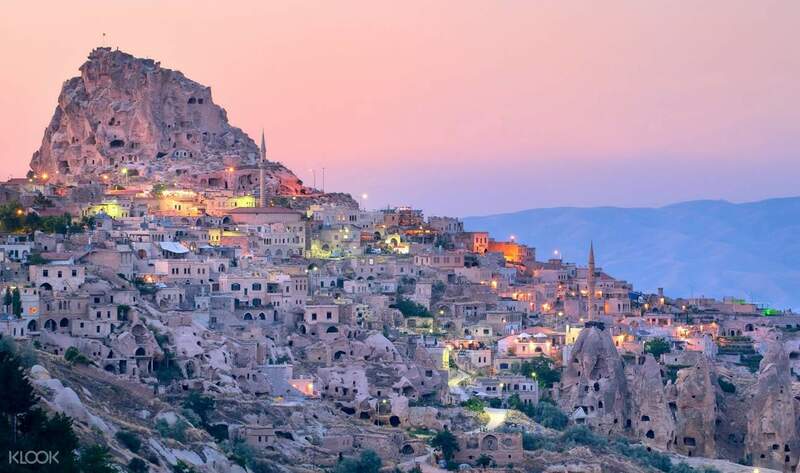 Many people have described the region of Cappadocia as a strange, beautiful, and otherworldly place, filled with its odd but magnificent landscapes, hills, and towering boulder rocks. Exploring the area is similar to landing on another planet or dimension, overflowing with fantastic views you can only see here. 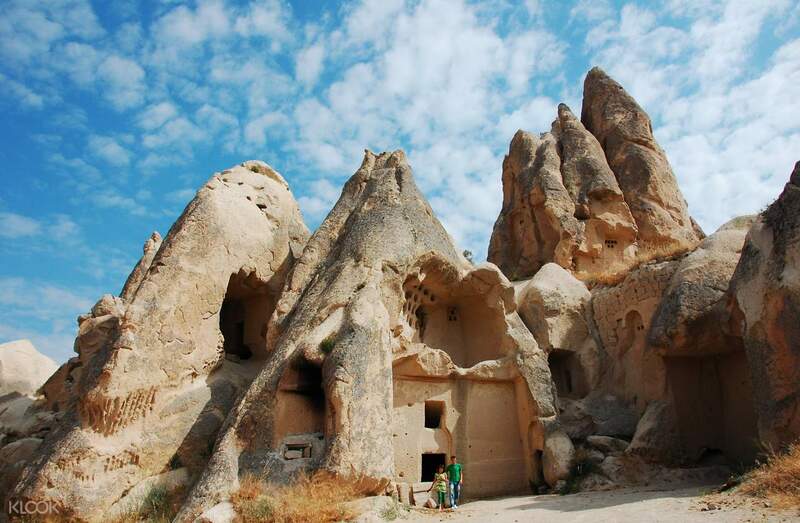 This Best of Cappadocia day tour begins with a convenient hotel pick up from your hotel or accommodation before kicking off at its first stop, Devrent Valley, also nicknamed as "Imagination Valley." This location is popular for its animal-shaped rock formations and red-colored lunar landscape (feels like you're journeying on the moon!). 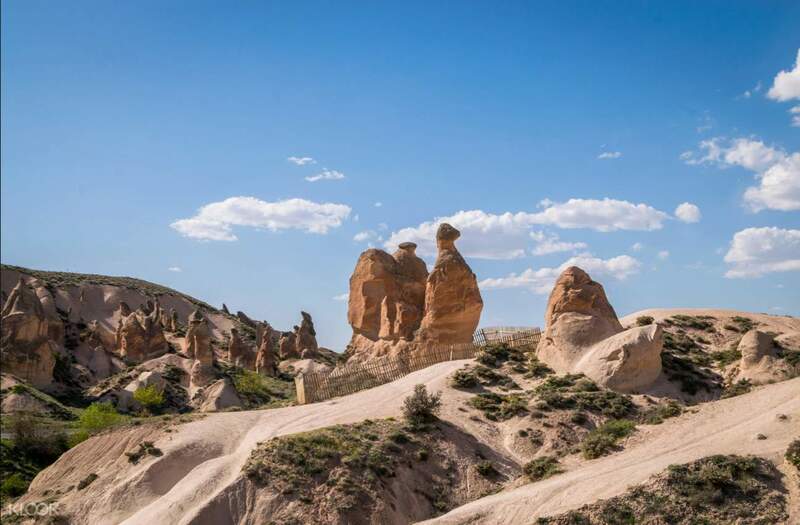 You'll then proceed to Pasabag or Monks Valley, which is noted for its fairy chimneys and mushroom-shaped boulders, looking like an ancient village lived in by another species. After, drop by Avanos, a pottery making and carpet weaving town where you'll be able to visit a workshop and watch a live demonstation from seasoned locals. Take a short break for lunch before heading to the Goreme Open Air Museum, one of Turkey's UNESCO World Heritage Sites, which is home to many remains of old buildings and churches clumped together on a picturesque hillside. Here, you can relax and take in the beautiful view by a panoramic spot and shoot many photos. Your penultimate destination is Uchisar Castle, one of Cappadocia's most prominent landmarks and a must-visit for those in the region. End the day by being dropped off at your hotel without any hassles to think about. The tour guide is awesome. We had a lot of fun. She is very patient despite us being late all the time since my friends are always TOO SLOW to move. The tour guide is awesome. We had a lot of fun. She is very patient despite us being late all the time since my friends are always TOO SLOW to move.